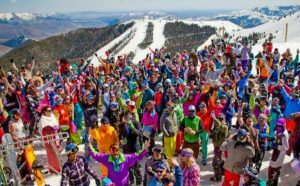 After all the excitement from Monday’s women’s giant sla-lom finale of the 2018 Toyota U.S. Alpine Championships on Baldy, Sun Valley will make a quick turnaround two days later and stage another major U.S. Ski and Snowboard (USSA) event. Roughly 70-80 men and 50-60 women from across the U.S. are expected for the USSA U.S. Junior National Alpine Championships that will put a lively spring skiing punctuation mark on the 2017-18 winter sea-son at Sun Valley Resort. 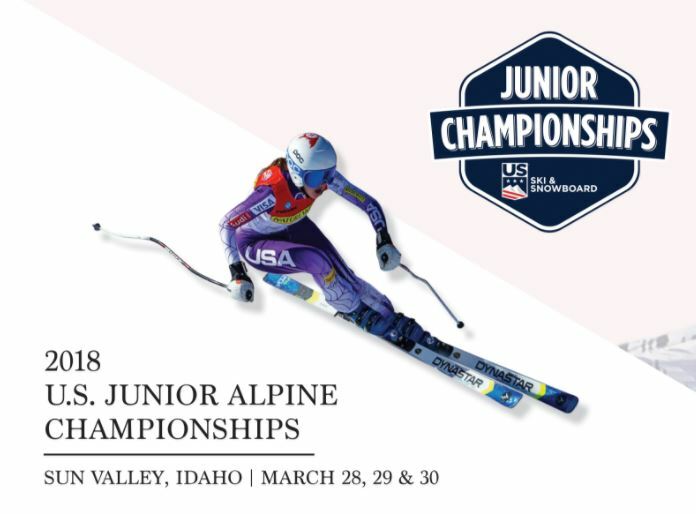 The Sun Valley Ski Educa-tion Foundation (SVSEF) along with title sponsor Smartwool will host top U.S. juniors for competition in the USSA championship event set for Wednesday through Friday, March 28-30. Featured in the three-day series are one competition in super giant slalom, one in giant slalom and one in slalom for men and women. 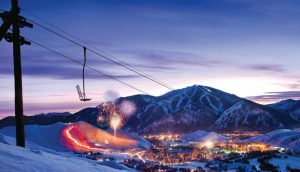 SVSEF also hosts a Ketchum welcome ceremony, awards ceremonies after men’s and women’s races, and a gathering for parents, coaches and offi-cials at Ketchum’s Limelight Hotel on Thursday. U.S. freeskiing halfpipe coach Ben Verge started skiing at Dollar Mountain as a kid. When he got older, he coached for the Sun Valley Ski Team. This week, his team struck gold at the Winter Olympic Games in Pyeongchang, South Korea. On Monday, U.S. team member Brita Sigourney, of Park City, Utah, won a bronze medal in the women’s freeskiing halfpipe competition. On Thursday in South Korea, Reno, Nev., skier David Wise won a gold medal in the halfpipe. His teammate Alex Ferreira, of Aspen, Colo., took silver. All four men’s halfpipe Team USA skiers qualified for the finals; Aaron Blunck, Ferreira and Torin Yater-Wallace took the top three spots, respectively. Wise took the eighth spot in the qualifying round. 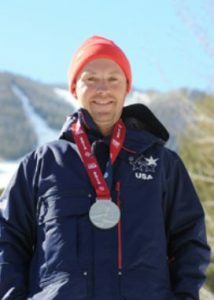 Verge grew up in the Wood River Valley, graduating from Wood River High School and ski racing with the Sun Valley Ski Education Foundation until he was 19. 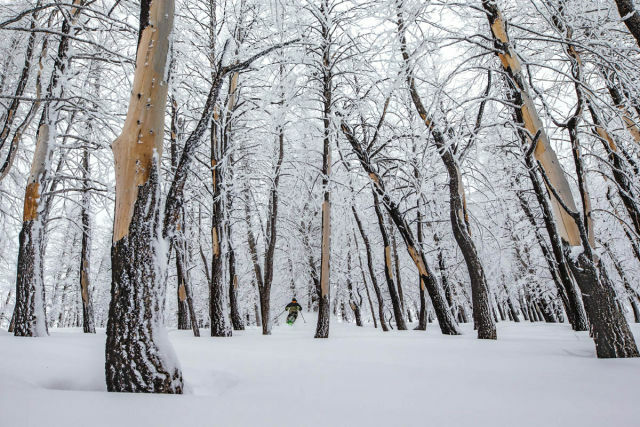 He left a carpentry job to coach freestyle skiers for the Sun Valley Ski Education Foundation until 2011 and was named Freeskiing Coach of the Year by the U.S. 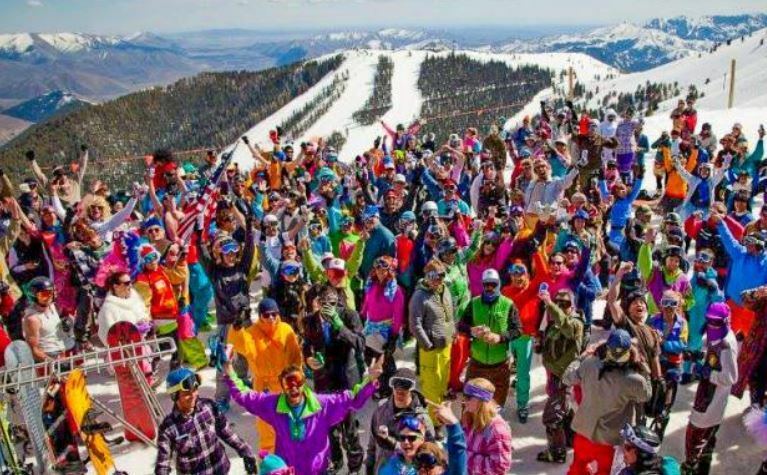 Ski and Snowboarding Association in 2012. Four years ago, Verge was U.S. freeskiing halfpipe coach during the first Olympic Games to host the sport. U.S. skiers Maddie Bowman, of Salt Lake City, and Wise each brought home gold medals from Sochi, Russia. Verge started skiing in Sun Valley when his parents, Judi and Gus, put him on skis at the age of 18 months. The couple had come to Sun Valley on their honeymoon and never left. Gus Verge dedicated his career to the ski industry, creating the popular Reflex ski pole line in the early 1980s and serving as president of Smith Optics for years. Sun Valley Ski Education Foundation coach Pat Savaria, who Verge called one of his most important coaches and mentors, said young Ben was not only a great skier, but a great asset to the program. Warren Anthony Miller, a ski-film pioneer in Sun Valley and lifelong pillar of the genre, died Wednesday at his home on Orcas Island, Wash. He was 93. Born in Hollywood, Calif., in 1924, Miller took to the outdoors—and to photography—at a young age, surfing on a homemade board, hiking and camping with friends. Having fallen in love with skiing in the San Gabriel Mountains in the late 1930s, Miller turned his full attention to the burgeoning sport after serving in the Navy during World War II. 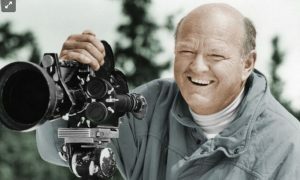 While famously living with friend Ward Baker in a teardrop camper trailer in Sun Valley Resort parking lots in 1946 and ’47, subsisting on tomato soup made of ketchup and hot water, Miller melded his love of skiing and his love for filming, sparking a prolific career of annual self-narrated ski films that as much defined the genre as propelled it forward. KETCHUM, Idaho (KMVT/KSVT) – Taste and Craft, formerly known as Taste208, was first held in 2010. 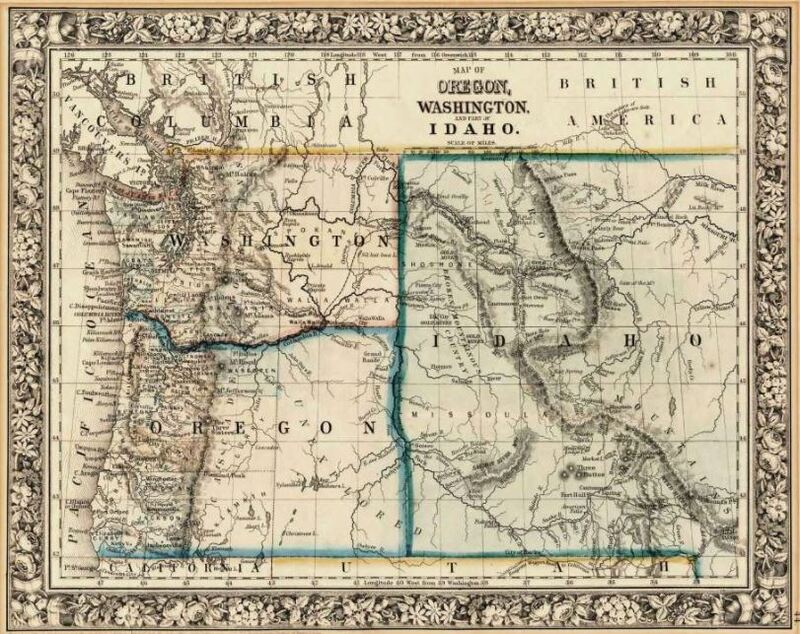 Now, in 2018, the founders decided to close the Boise event and move it to Ketchum. According to the release, the founders say they want to move the event to the Wood River Valley during the Trailing of the Sheep Festival come this mid-October. “We started Taste & Craft to support a new and growing craft beer, wine, and spirits scene in Boise. With the food & beverage experience reaching maturity in Boise, we have been looking for the right chance to engage a new community in partnerships and to work with a non-profit that develops strong community connections. The opportunity to move to Wood River and open during such an extraordinary festival was one we couldn’t pass up,” said Courtney Feider, Founder of Taste & Craft in a press release. More details will be available in March along with the release of early bird tickets. Sun Valley has been ranked the #2 Overall Resort by SKI Magazine for 2018! 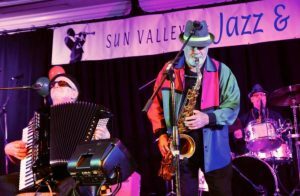 Photo Courtesy of Jay Dash / Sun Valley Resort. Attendees from all fifty states, every Canadian province, and several foreign countries gather each October to celebrate live performances of America’s music. 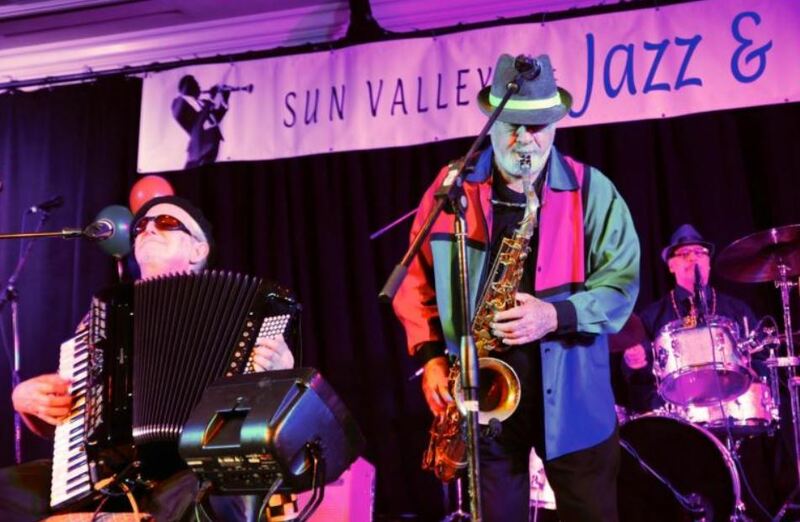 The Sun Valley Jazz & Music Festival was birthed out of a love and appreciation for jazz music by Tom & Barbara Hazzard and is held mid-October each year in Sun Valley, ID. Become One of the Thousands of Jazz Fans Who Have Been Delighted Since 1990! This experience of telling the story of “American” music is our passion. Amazing isn’t it? We all get to be part of this history while it’s still in the making. The names that ring through eternity—Armstrong, Ellington, Fitzgerald, Beiderbecke, Goodman, Holliday, Basie, Shaw, Miller, and so many more—have created a legacy of delight that lives on through those of us who participate in this jazz festival. The history of this music echoes the history of twentieth century America. This jazz event is held this year because of your continued support and encouragement. You tell people how much fun it is and that they need to come to Sun Valley. It continues because people have a heart to support the event and because we have incredible volunteers. It will continue as long as we all do our part to provide a place for these dedicated artists to express themselves and expose us to the art form called Jazz. 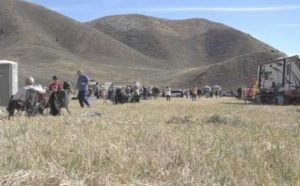 The Trailing of the Sheep Festival was started in 1996 in response to the rapid loss of farms and ranches and the rapid growth in the Wood River Valley. The Festival preserves the stories and colorful history of sheep ranchers and herders, celebrates the rich cultures of the past and present and entertains and educates children, adults and families about the production of local food and fiber that sustain local economies and generations of hard-working families. 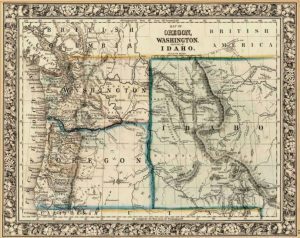 Our mission is: To gather, present and preserve the history and culture of the families and individual men and women involved in Idaho sheep ranching and to honor their contributions to the development of Idaho and the West. 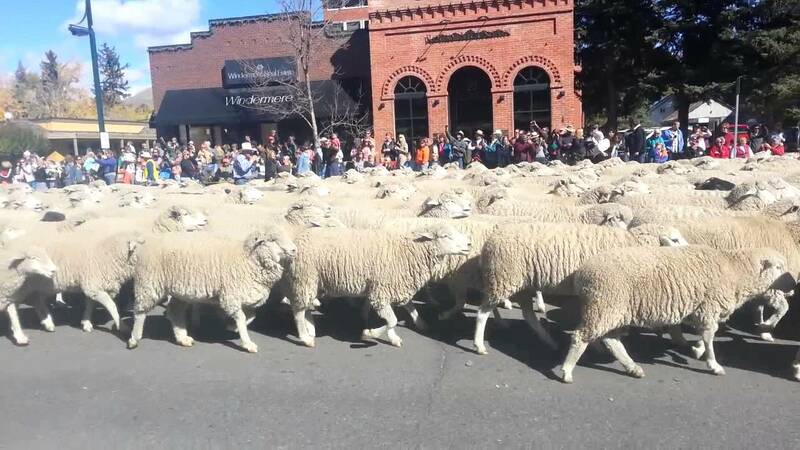 Trailing of the Sheep has been named in the Top Ten Fall Festivals in the World, Top 200 Best U.S. Festivals and the Top 100 Festivals in N. America. In 2013, USA Today named it One of the Top Ten Fall Festivals in America. It is also the recipient of the Governor’s Award for Cultural Heritage.